Whether you like hot cross buns or not, Easter will no doubt make you smile with a long weekend included. But if you think a long weekend means you have to get away, you’re wrong! Here at The Parlour Room we have you covered with a list of our favourite Easter Long Weekend ideas for all of our Sydney clients. A word that screams long weekend and one of Sydney’s specialties… BRUNCH. With no alarms needed, get ready for a brunch date at one of Sydney’s iconic Boathouses – Balmoral, Shelly or Palm Beach. With amazing food, creamy coffee and outdoor seating on the water, each of the Boathouse Café’s is the perfect way to start a long weekend. If you love being active you could also paddle board at Balmoral, swim in the ocean pool at Shelly Beach or climb to the Barranjoey Lighthouse at Palm Beach for breathtaking views. For those who don’t cross the bridge, rise and shine with the Bondi to Bronte coastal walk before venturing to Panama House at Bondi. Overlooking the famous Bondi Beach, Panama House will take you to Central America for the weekend. They offer a bottomless brunch Friday to Sunday from 10am, with a delicious mix of Australian and Pan American cuisine. Get a spray tan and manicure at The Parlour Room, put on your favourite outfit and get the girls together for a long lunch. If you like to stay east side we recommend Chiswick in Woollahra. Placed amongst the lush gardens, with delicious food and beverages, it’s hard to not feel like you’re a million miles away at Chiswick. If you’re feeling adventurous hop on the Manly Ferry and go to the new Manly Greenhouse. This 3 level beachside bar and eatery has chic interiors combined with amazing food and cocktails. The perfect place to laugh away this Easter long weekend over some drinks. Maybe you have overdone it on the chocolate and want to get active this long weekend? 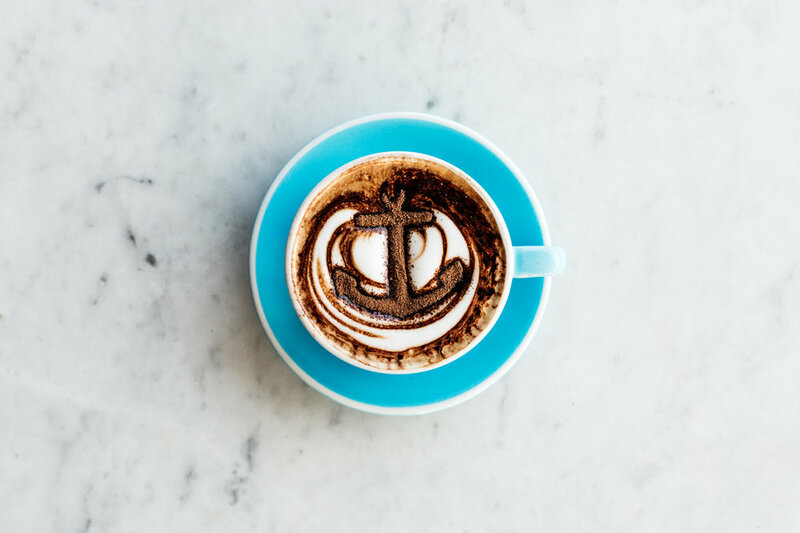 Grab your caffeine hit at The North Spoon before hiring kayaks at Sydney By Kayak in Lavender Bay. With a group of friends paddling under the iconic Sydney Harbour Bridge, it will be a long weekend you’ll never forget (and you don’t need any kayaking experience!). If paddling isn’t your vibe, get in touch with nature in the Blue Mountains. The somewhat understated region of Sydney is the perfect escape without travelling too far. Here you can see the 3 sisters rock formation, walk the Wentworth falls track and go to the little village of Leura for coffee and Easter treats. And remember, we will also be enjoying the long weekend as we are closed Friday the 19th and re-open Tuesday 23rd of April. Be sure to book your Easter appointments soon.